Menu Be our fishy friend? Officially "The Best Fish & Chip Shop in Scotland 2016 and 2018." 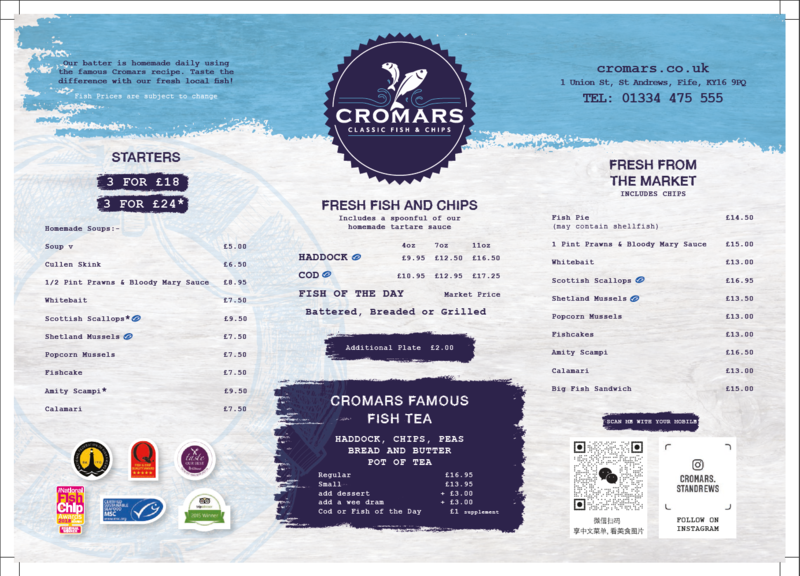 Established in St. Andrew’s in 2013, Cromars serves perfect, locally sourced fish and chips to every customer, everyday. We pride ourselves on our quality, local produce, which is all homemade to order by our experienced chefs and delightfully served by our fantastic team. We take the simplest of things, do it well and do it properly. Why Cromars? 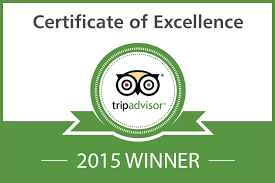 With years of expertise we are proud to serve only homemade plates of food using quality local produce. Our young team of fryers have many years of experience between them and work together producing delicious plates of food for our customers everyday. St. Andrew’s is one of the most beautiful towns in Scotland and we are proud to call it our home and be part of the town’s history and makeup. Whenever possible our food is made from scratch on the premises, ensuring our food is always fresh, delicious and made to order for every type of customer. Choose to have your fish battered, breaded or grilled – the choice is yours! We are confident we can serve delicious, quality food everyday, to every customer. Once you visit Cromars you won’t want to go anywhere else! 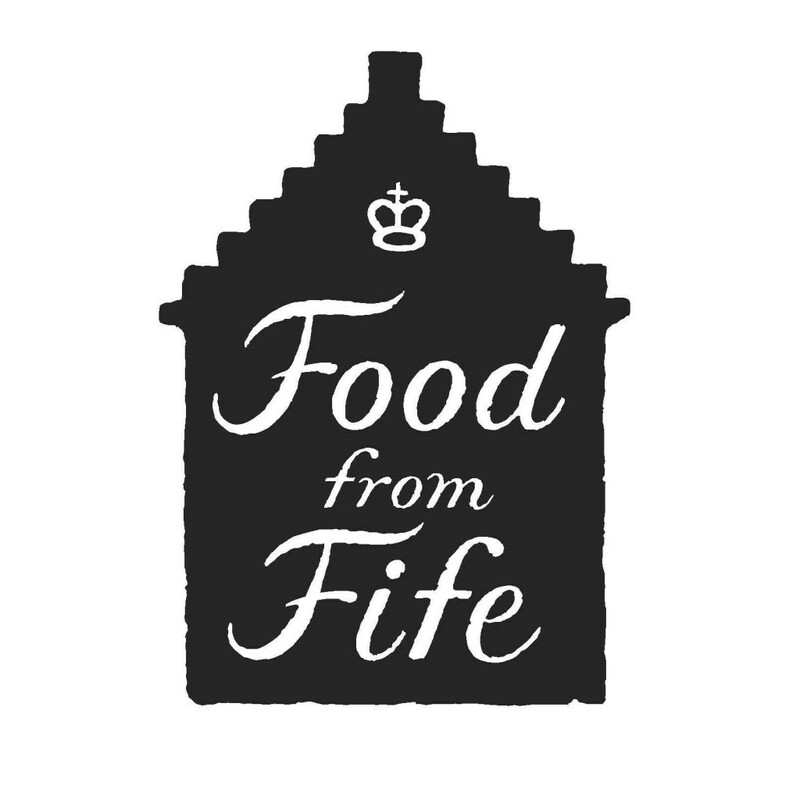 Being situated in Scotland, we have access to some of the best produce in the world and we strive to ensure our ingredients are locally sourced at all times. 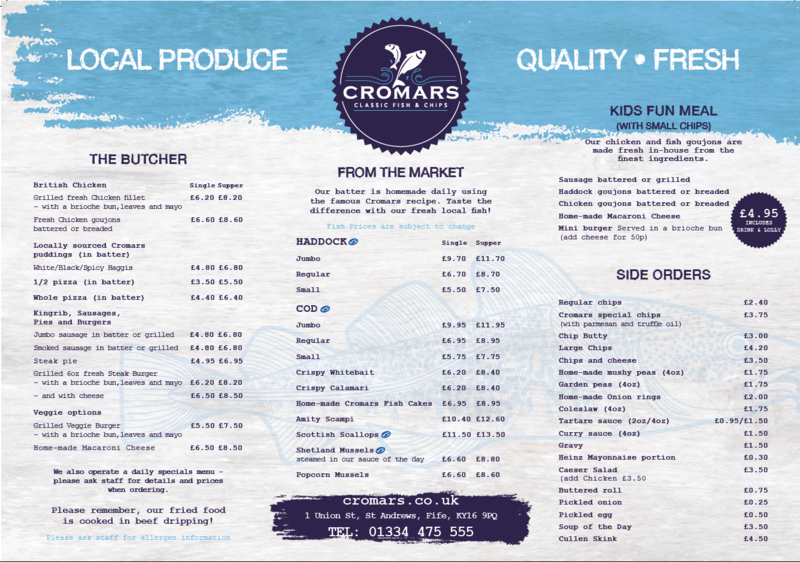 Our fish is from Peterhead; our potatoes from East Lothian and our vegetables from down the road in Fife. Download our menu dine in or takeaway. Enjoy a plate of the best fish and chips in Scotland, with a bottle of something brewed locally! Our staff makes Cromars, Cromars. They are friendly, passionate, outgoing, proud, cheerful, engaging, happy, thoughtful and, of course, fish and chip lovers! 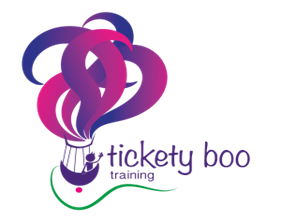 All of our staff have been trained to the highest standards and have the opportunity to gain any relevant qualifications they choose. 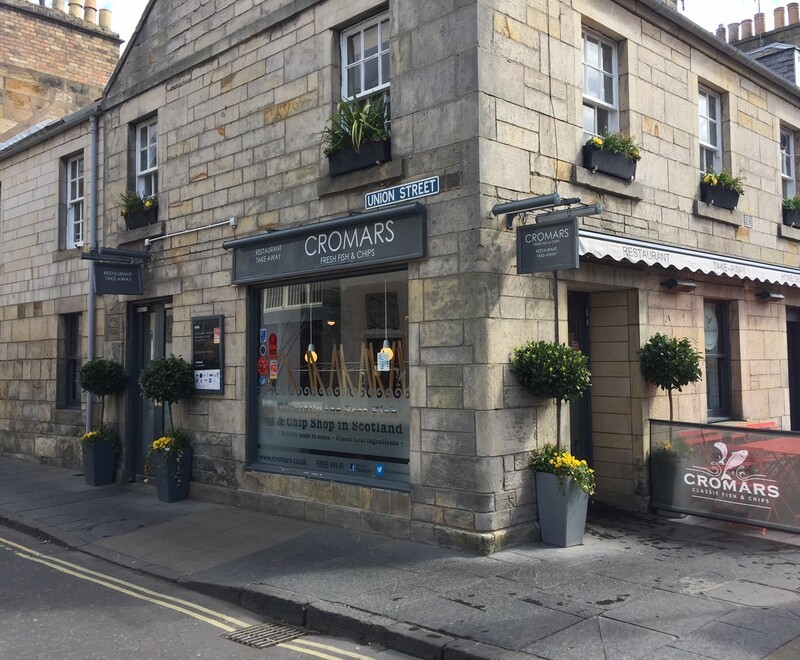 Situated in St. Andrew’s, in the heart of Scotland, Cromars is proud to serve homemade, quality plates of food to our customers everyday. 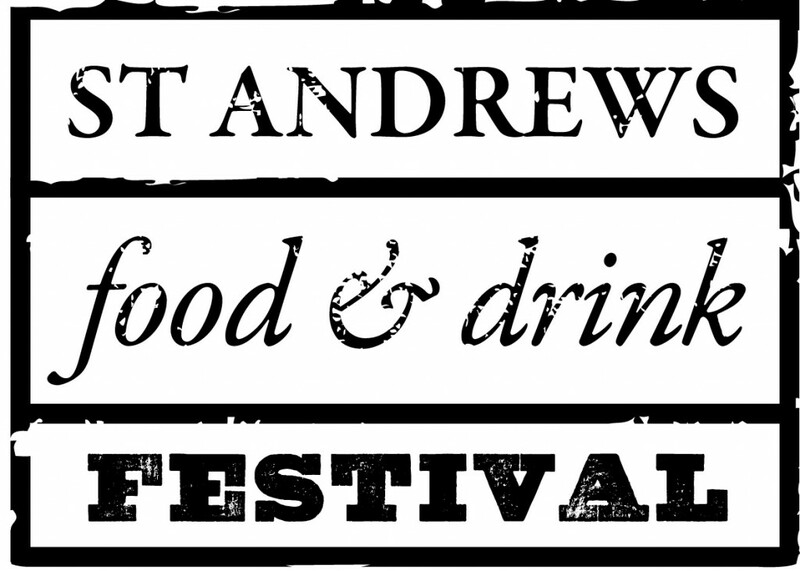 Steeped in Scottish history, St. Andrew’s offers a stunning backdrop to our restaurant and takeaway with its winding cobbled streets and majestic sandstone buildings, and we are very proud to have been established in the town. Being located in Scotland, we only use the finest and freshest local Scottish ingredients, our fish is expertly selected from Peterhead by our fish merchant JKT Fish, our langoustines are from St. Monans, vegetables from Fife and our potatoes from East Lothian. We believe in fresh food, handmade and expertly cooked in the best traditional way – which makes our fish and chips truly the best. 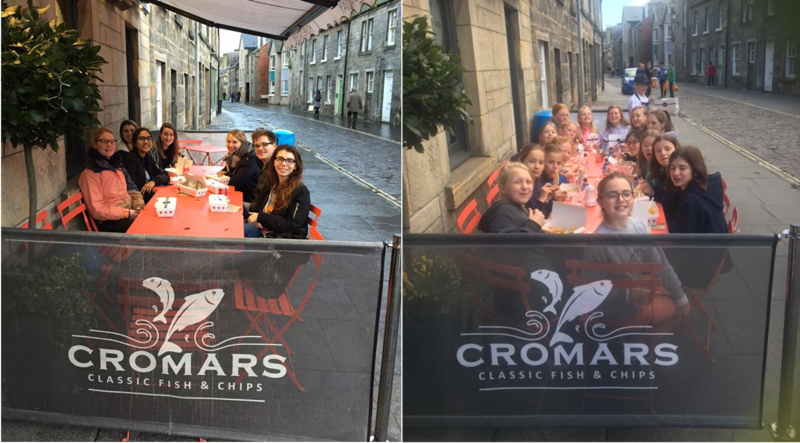 We truly feel that Cromars is a venue where people of all ages can meet up and enjoy each other’s company. *Our opening times are subject to change depending on time of year. 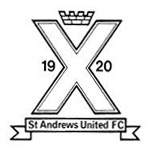 The St. Andrews community is very important to us and we are very proud to be a part of it. 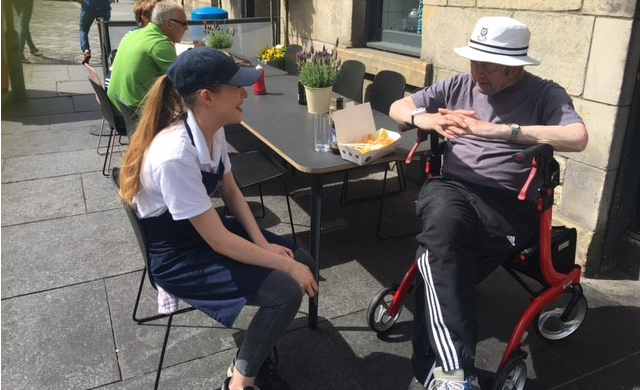 We lend our support to a number of organisations and charities in the town and surrounding area including: Fisherman’s Mission, RNLI, Harbour Trust, Hamish Foundation, Children in Need and Local Care Homes. These are the Terms and Conditions (“Terms”) of this web site, (the “Website”), which is brought to you by E-Street Online LTD, T/A Digital Restaurant & Zuppler (Online Food Order), an Irish Limited Company located at Suite 36, Beacon Hall, Sandyford, Dublin 18, Ireland. 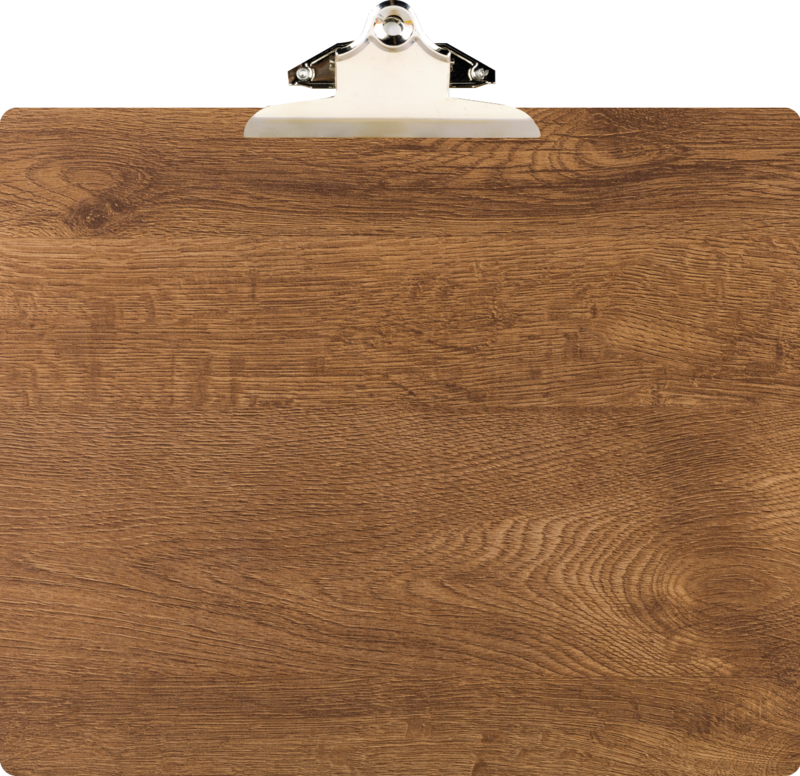 By registering as a user of this Website (“User” or “you” or “your”) or by placing an Order through this Website, you agree to be bound to these Terms. There are two types of users of the Website: Restaurants and other businesses (each, a “Restaurant”), and individuals who order from Restaurants (“Customer”). These Terms will use the words “User” or “Customer” or “you” or “your” to mean a Customer. This Website provides Customers with information about Restaurants, and permits each Customer to place an order (each, an “Order”) for food or other things (the “Goods”) with any Restaurant, which fills the Order to the Customer (the “Service”). -Name (no pseudonyms or made-up names). c. Each Customer shall be given an alias (“User ID”) and password (“Password”) to access your account (“Account”) or you can login via social accounts including Facebook, Twitter etc. Unless and until you tell us otherwise, we will assume that any person using your Account is authorized to do so on your behalf. h. E-Street reserves the right to cooperate fully with governmental authorities, private investigators and/or injured third parties in the investigation of any suspected criminal or civil wrongdoing or other unlawful activity on the Website or otherwise. Furthermore, E-Street may disclose your contact and other information, if requested by a government or law enforcement body, an injured third party, or as a result of a subpoena or any other legal action, and E-Street shall not be liable for damages or results thereof and you agree not to bring any action or claim against E-Street for such disclosure. 1. Provide true, accurate, current and complete information. 2. Maintain and promptly amend all information to keep it true, accurate, current and complete. 1. contain fraudulent information or make fraudulent offers of items. 2. violate any applicable law, statute, ordinance or regulation. 3. infringe or misappropriate any copyrights, trademarks, service marks or other intellectual property or other rights of any third party. 4. contain any material that constitutes unauthorized advertising or harassment (including but not limited to spamming), invades anyone’s privacy or encourages conduct that would constitute a criminal offence, give rise to civil liability, or otherwise violate any law or regulation. 5. contain any computer viruses or other destructive devices and codes that have the effect of damaging, interfering with, intercepting or expropriating any software or hardware system, data or personal information. a. 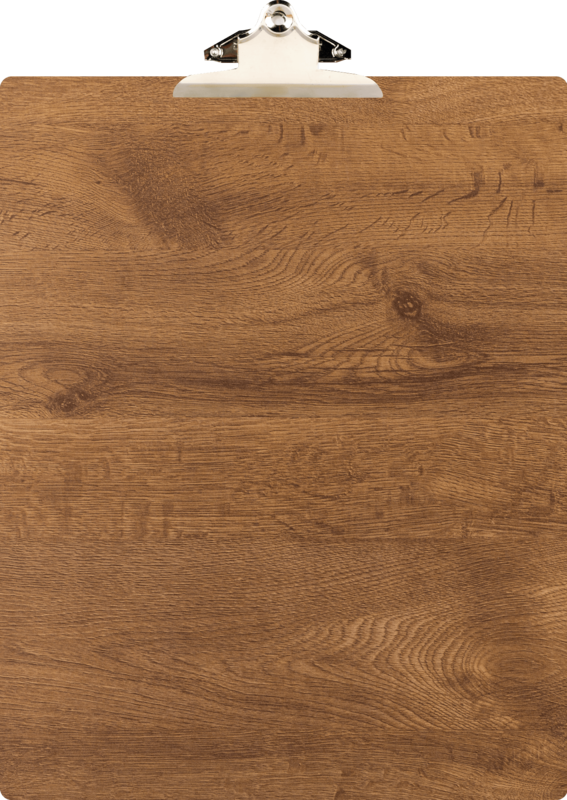 THE WEBSITE, THE GOODS AND THE SERVICES, INCLUDING ALL ORDERS, ARE PROVIDED TO YOU ON AN “AS IS” AND “AS AVAILABLE” BASIS. E-STREET, ITS AFFILIATES, OFFICERS, EMPLOYEES, AGENTS, PARTNERS, LICENSORS, AND THE RESTAURANTS EXPRESSLY DISCLAIM ALL WARRANTIES OF ANY KIND, WHETHER EXPRESS OR IMPLIED, INCLUDING, BUT NOT LIMITED TO THE IMPLIED WARRANTIES OF MERCHANTABILITY, FITNESS FOR A PARTICULAR PURPOSE AND NON-INFRINGEMENT. b. E-STREET, ITS AFFILIATES, OFFICERS, EMPLOYEES, AGENTS, PARTNERS, LICENSORS, AND THE RESTAURANTS MAKE NO WARRANTY (I) THAT THE SERVICES, THE ORDERS, THE GOODS OR THE WEBSITE WILL MEET YOUR REQUIREMENTS; (II) THAT THE SERVICES, THE ORDERS, THE GOODS OR THE WEBSITE WILL BE UNINTERRUPTED, TIMELY, SECURE OR ERROR-FREE; (III) THAT THE RESULTS THAT MAY BE OBTAINED FROM THE USE OF SUCH SERVICES, ORDERS OR THE WEBSITE WILL BE ACCURATE OR RELIABLE; (IV) THAT THE QUALITY OF ANY ORDERS, OR ANY GOODS, SERVICES, INFORMATION OR OTHER ITEMS PURCHASED OR OBTAINED BY YOU THROUGH THE SERVICE, OR THROUGH ANY ADVERTISERS OR PARTNERS, INCLUDING ANY FOOD, WILL MEET YOUR EXPECTATIONS; (V) THAT THE PRICES DISPLAYED ON THE WEBSITE AND DISCOUNTS PROVIDED THROUGH THE WEBSITE WILL BE HONORED BY ANY RESTAURANTS, OR (VI) REGARDING ANY RESTAURANTS OR CUSTOMERS. d. NO ORDERS, DATA, ADVICE OR INFORMATION, WHETHER ORAL OR WRITTEN, OBTAINED OR RECEIVED BY YOU FROM E-STREET, THE WEBSITE OR THROUGH OR FROM THE SERVICE SHALL CREATE ANY WARRANTY NOT EXPRESSLY STATED IN THESE TERMS. a. E-STREET, ITS AFFILIATES, OFFICERS, EMPLOYEES, AGENTS, PARTNERS AND LICENSORS, AND THE RESTAURANTS SHALL NOT BE LIABLE FOR ANY DIRECT, SPECIAL, INDIRECT, PUNITIVE, INCIDENTAL, OR CONSEQUENTIAL DAMAGES UNDER THESE TERMS, INCLUDING WITHOUT LIMITATION ANY SUCH DAMAGES ARISING OUT OF THE SERVICES, THE ORDERS, THE GOODS OR THE WEBSITE. b. E-STREET, ITS AFFILIATES, OFFICERS, EMPLOYEES, AGENTS, PARTNERS AND LICENSORS, AND THE RESTAURANTS SHALL NOT BE RESPONSIBLE FOR ANY DAMAGES OR LOSSES THAT RESULT FROM USING THE SERVICES, ORDERS OR GOODS PROVIDED BY OR THROUGH THE WEBSITE, OR RELIANCE ON OR USE OF INFORMATION, SERVICES, ORDERS, GOODS OR SERVICES, WHETHER OR NOT PROVIDED ON OR THROUGH THE WEBSITE. c. YOU ACKNOWLEDGE AND AGREE THAT E-STREET, ITS AFFILIATES, OFFICERS, EMPLOYEES, AGENTS, PARTNERS AND LICENSORS, AND THE RESTAURANTS NEITHER ENDORSE THE CONTENT OF ADVERTISEMENTS OR THIRD PARTIES’ WEB CONTENT, NOR ASSUME RESPONSIBILITY OR LIABILITY FOR THE ACCURACY OF MATERIAL CONTAINED THEREIN, OR ANY INFRINGEMENT OF THIRD PARTY INTELLECTUAL PROPERTY RIGHTS ARISING THEREFROM, OR ANY FRAUD OR OTHER LIABILITY FACILITATED THEREBY. d. TO THE MAXIMUM EXTENT ALLOWED BY APPLICABLE LAW, NEITHER E-STREET NOR ANY OF ITS USERS, SERVICE PROVIDERS, LICENSORS, OFFICERS OR EMPLOYEES, NOR ANY RESTAURANTS, SHALL BE LIABLE FOR ANY DIRECT, INDIRECT, INCIDENTAL, SPECIAL OR CONSEQUENTIAL DAMAGES ARISING OUT OF OR RELATING TO THESE TERMS, RESULTING FROM THE USE OR THE INABILITY TO PLACE THE ORDERS OR USE THE GOODS OR SERVICES, OR RESULTING FROM ANY GOODS OR SERVICES PURCHASED OR OBTAINED OR MESSAGES RECEIVED OR TRANSACTIONS ENTERED INTO THROUGH THE SERVICE OR RESULTING FROM UNAUTHORIZED ACCESS TO OR ALTERATION OF USER’S TRANSMISSIONS OR DATA, INCLUDING BUT NOT LIMITED TO, DAMAGES FOR LOSS OF PROFITS, USE, DATA OR OTHER INTANGIBLE, EVEN IF SUCH PARTY HAS BEEN ADVISED OF THE POSSIBILITY OF SUCH DAMAGES. e. UNDER NO CIRCUMSTANCES SHALL E-STREET, ITS AFFILIATES, OFFICERS, EMPLOYEES, AGENTS, PARTNERS AND LICENSORS, OR THE RESTAURANTS BE HELD LIABLE FOR ANY DELAY OR FAILURE OR DISRUPTION OF THE ORDERS OR SERVICES DELIVERED THROUGH THE WEBSITE RESULTING DIRECTLY OR INDIRECTLY FROM ACTS OF NATURE, FORCES OR CAUSES BEYOND ITS REASONABLE CONTROL, INCLUDING WITHOUT LIMITATION, INTERNET FAILURES, COMPUTER, TELECOMMUNICATIONS OR ANY OTHER EQUIPMENT FAILURES, ELECTRICAL POWER FAILURES, STRIKES, LABOR DISPUTES, RIOTS, INSURRECTIONS, CIVIL DISTURBANCES, SHORTAGES OF LABOR OR MATERIALS, FIRES, FLOOD, STORMS, EXPLOSIONS, ACTS OF GOD, WAR, GOVERNMENTAL ACTIONS, ORDERS OF DOMESTIC OR FOREIGN COURTS OR TRIBUNALS OR NON-PERFORMANCE OF THIRD PARTIES. f. E-STREET, ITS AFFILIATES, OFFICERS, EMPLOYEES, AGENTS, PARTNERS AND LICENSORS, AND THE RESTAURANTS SHALL NOT BE HELD RESPONSIBLE FOR CIRCUMSTANCES BEYOND ITS CONTROL, WHICH HINDER YOUR ACCESS TO THE WEBSITE OR THE SERVICES. By Mail: E-STREET ONLINE LTD.
You hereby agree to indemnify, defend and hold harmless E-STREET, its affiliates, partners, officers and employees, and the Restaurants, from any and all allegations, losses, claims, liabilities (including legal costs on a full indemnity basis) which may arise from any use of the Website by you or any other person using your Account, including but not limited to any display of your information on the Website, the placing of any Orders, or from any breach of these Terms. You hereby further agree to defend, indemnify and hold E-STREET, its affiliates, officers and employees, and the Restaurants, harmless, from any and all losses, claims, liabilities (including legal costs on a full indemnity basis) which may arise from any breach of any representations and warranties made by you to E-STREET. a. E-STREET and you are independent contractors, and no agency, partnership, joint venture, employee-employer or franchiser-franchisee relationship is intended or created by these Terms. b. E-STREET shall have the right to assign its obligations and duties under these Terms and/or in any agreement relating to the Services, Orders or Goods to any person or entity at any time. c. E-STREET reserves the right to modify or replace these Terms, and such changes are effective upon posting on the Website. Your continued use of the Website after any changes to these Terms constitutes an affirmative acknowledgement that you agree to the current version of the Terms. d. E-STREET reserves the right to modify some or all its functional features or discontinue the Service, the Website and other services with or without any notice to you. E-STREET shall not be liable to You or any third party should it exercise its right to modify or discontinue the Website or the Service. All prices listed for UK restaurants are in GDP/Sterling and the user will be charged in GDP/Sterling. All prices listed for Irish restaurants and Eurozone are in Euro and the user will be charged in Euro. All orders will be delivered per the time confirmed on the order. If for any reason the restaurant is not able to deliver the food, we will call and notify you within 60 min from when the order placed and issue a full credit card refund for card orders. These Terms shall be governed by the law of the UK and Ireland, without reference to any conflicts of law provisions. The Uniform Computer Information Transactions Act and the European Union Convention on Contracts for the International Sale of Goods shall not apply to these Terms. Some of the information we collect via the Website is gathered and maintained through the use of “cookies” and other methods. A “cookie” is a small file that is saved on your computer and which may contain information about you, such as your user name and password, or about your use of the Website, such as the page you most recently visited. As a result, we are able to (i) recognise you when you access the Website so that you do not have to re-enter your personal or other information each time you visit the Website, (ii) customise and personalise the content we make available to you, (iii) maintain the “state” of your current visit (e.g., to maintain your Order history or the items in your Order), and (iv) alert you to features of the Website. You may disable “cookies,” but the Website may not function properly as a result. In addition we may collect certain non-personal data in connection with the Website. For example, we may collect information on the browser that you use to access the Website, the operating system that you are running, and certain information about the Website you accessed immediately before you accessed the Website. To make your information available to other businesses that may have offers of goods or services for you, for any other purposes related to those above. For any user, we may aggregate your non-personal data with the non-personal data of our other users. We also collect and analyse general traffic patterns within our Website to help maintain the flow and content of the Website, and we may use or provide to third parties some or all of this anonymous aggregated information to support our commercial activities or for any other reason. In addition, we may collect other personally identifiable information about you through the Website or through your responses to emails from E-STREET to learn more about you and to provide you with services. We may, and, Restaurants from which you have ordered may, from time to time send information or offers to the email address you provide to us. If you prefer not to receive such email, please either access your Profile page to “opt out” of the email list or follow the procedures set forth at the end of each email explaining how you can have your email address removed from the applicable email list. You may not “opt out” of communications relating to an Order. When you are on the Website you could be directed to other third party sites, such as the websites of individual Restaurants that are beyond our control. We do not endorse, and are not responsible for, the privacy practices or the content of any other websites. Moreover, these other sites may send their own cookies to users, collect data or solicit personal information. We may collect personal identification information from Users in a variety of ways, including, but not limited to, when Users visit our site, register on the site, place an order, subscribe to the newsletter, fill out a form, and in connection with other activities, services, features or resources we make available on our Site. Users may be asked for, as appropriate, name, email address, mailing address, phone number, credit card information. Users may, however, visit our Site anonymously. We will collect personal identification information from Users only if they voluntarily submit such information to us. Users can always refuse to supply personal identification information, except that it may prevent them from engaging in certain Site related activities. Information you provide helps us respond to our customer service requests and support needs more efficiently. ©2019 Cromars Fish and Chips. All rights reserved.